IBM's Global Technology Services lab in Bengaluru has become the hub of IT services research and development (R&D) for the company and also houses more than half of GTS lab's workforce, a top executive told TechCircle. 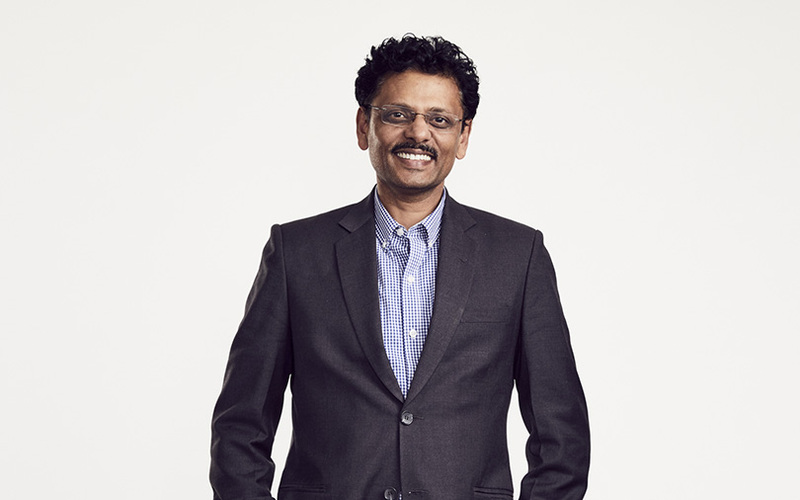 Pingali, an IBM veteran of close to 18 years, also heads the innovation division of IBM Services, which is the $80-billion company's largest revenue generator as of now. The Bengaluru lab, which was started in late-2016 and is one of the youngest among others of its kind spread across 20 countries, also provides guidance to engineers on speeding up innovation -- a much-needed change in demand in services delivery owing to the changing nature of the IT industry or environment, Pingali said. The Bengaluru lab has till date registered more than 200 patents. IBM said that its research centres work in an integrated fashion. Speaking about the changing IT environment and the company's focus areas, Pingali said that IBM was looking at automating most services with the use of artificial intelligence and cloud. At the same time, however, it was keeping an eye out for maintaining security and compliance while decommissioning old platforms and migrating applications to new ones. Further, he said that IBM was also looking to take advantage of huge data sets owned by customer organisations and analyse them to provide actionable business insights in order to help streamline operations and increase efficiency along with accuracy. Among the global services and consultancy majors, it is not just IBM which sees India as a hub for service delivery research. The $41-billion software services and consultancy major Accenture also considers India a major research centre. Its global senior managing director Marc Carrel-Billiard told TechCircle in a recent interaction that Accenture's Bengaluru research arm focusses on software engineering or services since it was the hub for delivery for the Dublin-headquartered company.